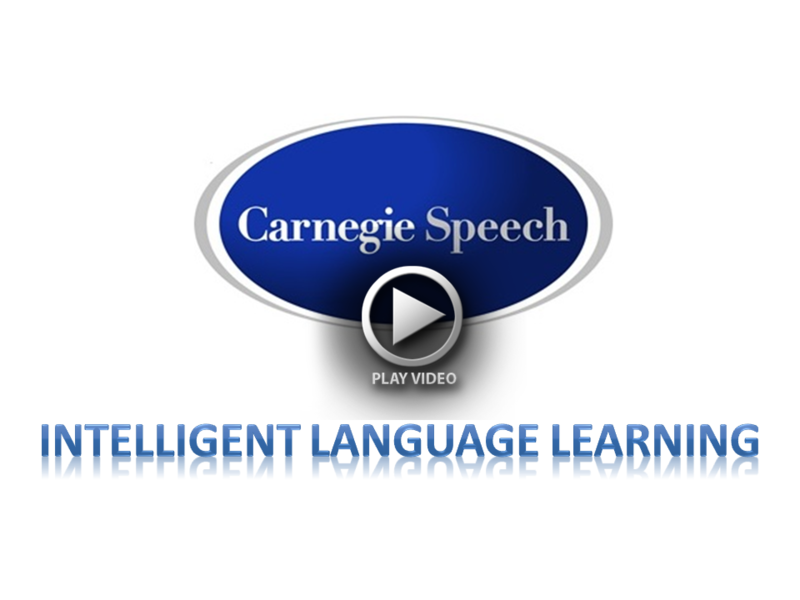 Carnegie Speech Company is the premier developer of software for assessing and teaching spoken language skills. Using state-of-the-art speech recognition and artificial intelligence technologies licensed from Carnegie Mellon University, Carnegie Speech enables cost-effective, scalable and personalized spoken language instruction that maximizes training effectiveness and minimizes training time. With years of linguistic research, world-class technology and language tutoring expertise, Carnegie Speech provides language training products to a diverse and global clientele. At Carnegie Speech, we believe the true measure of language learning success is the ability to be understood – and to understand – when speaking a language. That is why business , aviation, government, health care and education enterprises count on Carnegie Speech to ensure that their personnel can communicate when their clients, employees and students depend on it.